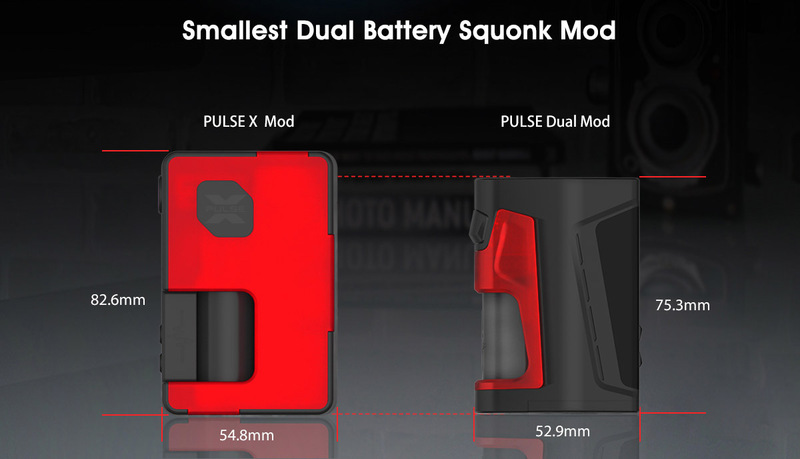 The Vandy Vape Pulse Dual Mod is the smallest dual battery squonk mod. 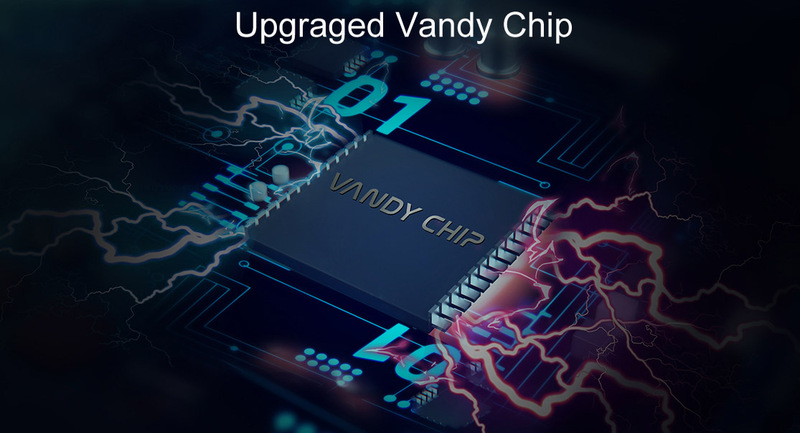 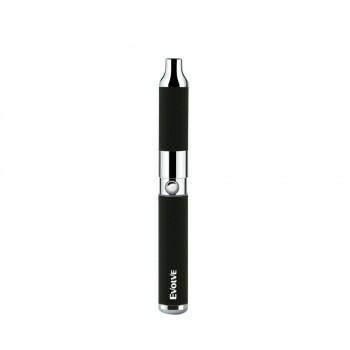 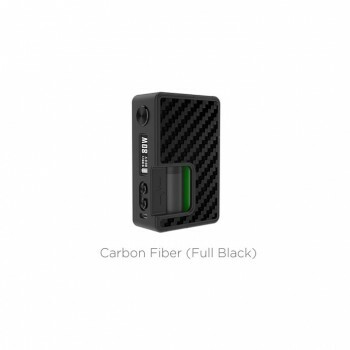 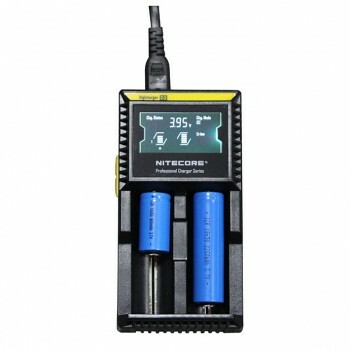 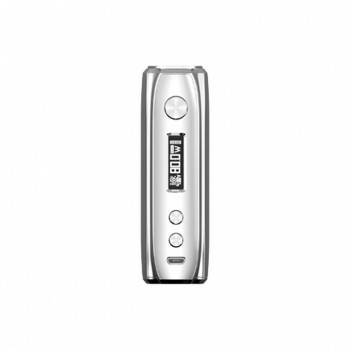 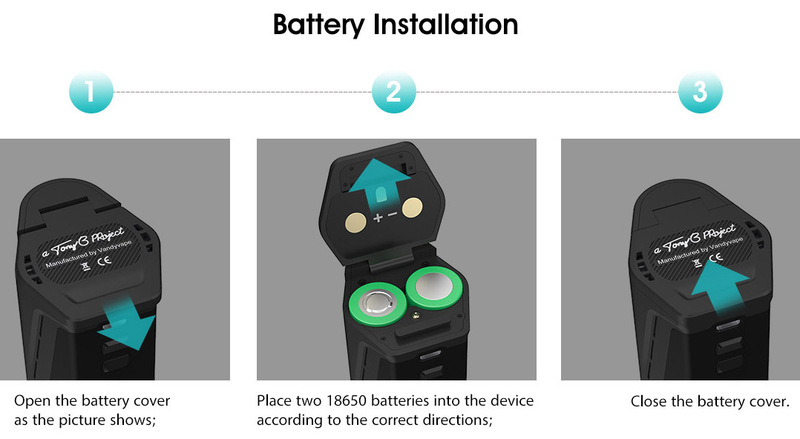 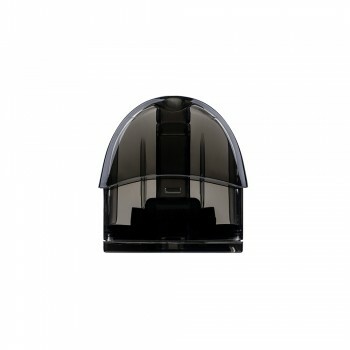 It is powered by an upgraded Vandy chip with 220W max output and it is perfectly compatible with dual 18650 cells. 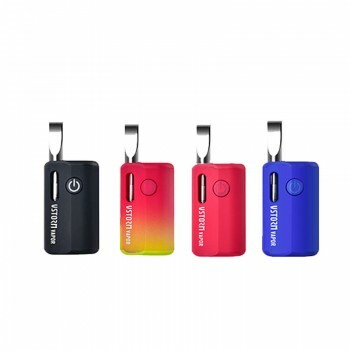 It also equipped with a 7ml jucie bottle. 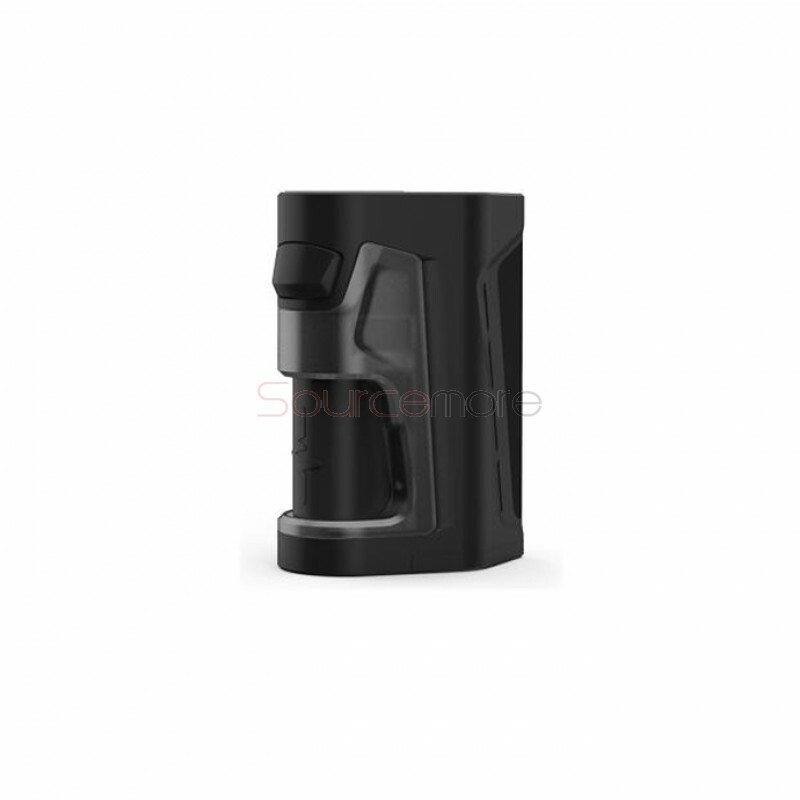 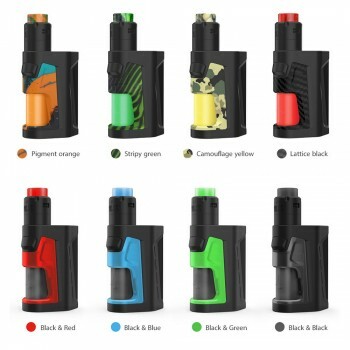 The fire button and squonk bottle are on the same side, which achieves comfortable hand feeling and easy operation. 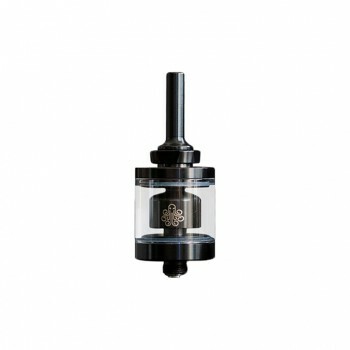 It also features a 7ml jucie bottle. 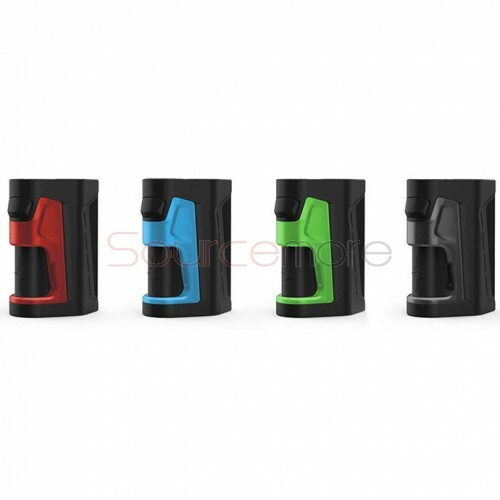 There are four colors for your selection, Black & Red, Black & Blue, Black & Black, Black & Green. 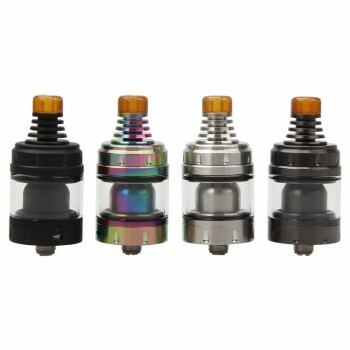 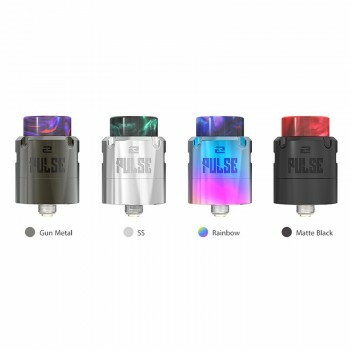 ● The Vandy Vape Pulse V2 RDA and Vandy Vape Pulse Dual Kit are also available here. 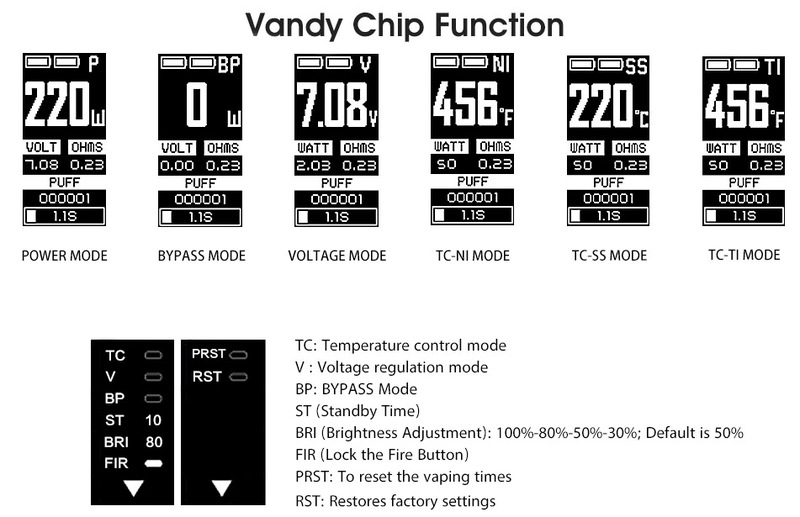 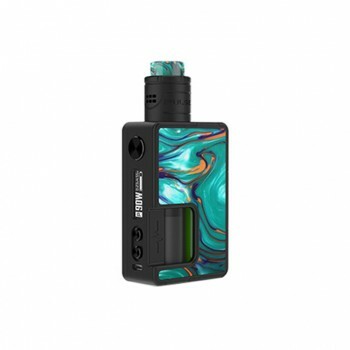 90 Days for Vandy Vape Pulse Dual TC Mod.